« sugar free cocoa and beignets…. Now that is a good lookin’ sheep! what a cutie pie and just perfect for Easter! Awww I love the sheep! That sheep is adorable. I like your headbands, too. 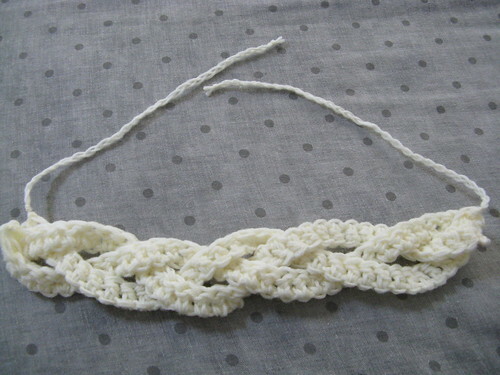 I’ve never tried that loopy crochet stitch before. 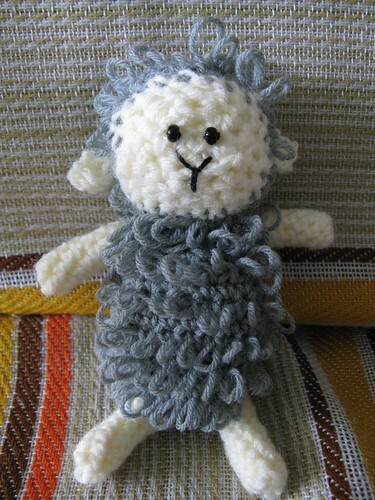 It looks great on your sheep – so cute! Can you give us a link to instructions for how to make the loopy stitch? Now that is a cute sheep and lovely headbands!! how did you get the braided look and just two ends?Would love to know how you made those! 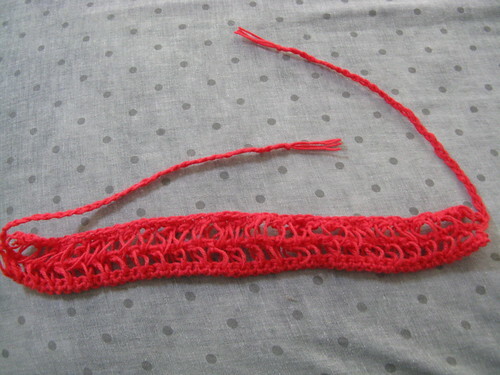 It basically a few crocheted strips sewn together then add a long tassel(I used only 2 strands) and braid the tassel.